Anthony Taylor-Theba (r) and son Aten-We Theba at Wirth Park bike race. Northside students King Jones(right) and Radaya Buckner(left) hit the slopes Saturday, February 2 at Wirth Park Minne-Loppet. The International Ski Federation (FIS) has awarded the Loppet Foundation third place in its annual “Bring Children to Snow” international campaign for the Minne-Loppet, learn-to-ski program for elementary school children in North Minneapolis. The campaign is aimed at engaging and encouraging younger generations to get involved in winter sports and is open to contestants from all over the globe. 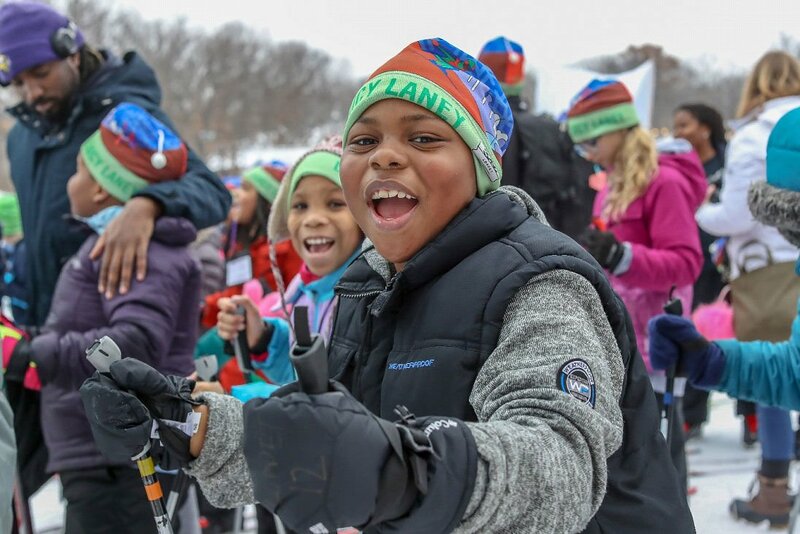 The Minne-Loppet program, being named as one of the top SnowKidz programs globally, comes on the heels of the program’s biggest year ever, reaching more than a thousand kids in 10 North Minneapolis elementary schools during the 2017/2018 winter season. Combining outdoor cross-country ski lessons with an indoor classroom curriculum on health and wellness, the Minne-Loppet program works to equip kids with the tools they need to live healthy and active lifestyles beyond the 10-week program. The Minne-Loppet program culminates with a 1K race event, as part of the City of Lakes Loppet Festival. 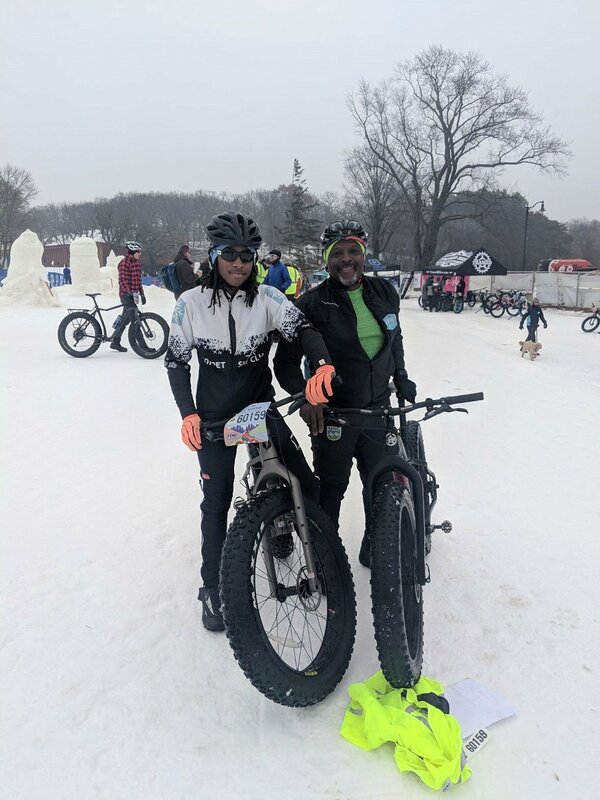 Adventures director, Anthony Taylor, has been working to grow the Minne-Loppet in North Minneapolis over the past several years and also generally to get more underrepresented groups outdoors and active through year-round programs and events. “This is a huge honor. The Minne-Loppet really is a world-class program, and it’s also a central piece of our work to build community around an active and outdoor lifestyle. It’s amazing that our partnership with Minneapolis Public Schools, as well of the youth and families of North Minneapolis, is being recognized on a global scale by FIS.” said Taylor. program is a big part of that. In the 2018/2019 winter season, the Loppet Foundation anticipates the program will grow to reach 1,100 elementary students in 11 schools through the Minne-Loppet. As the program continues to expand, representatives from the Loppet Foundation hope to increase opportunities for community-wide engagement with cross-country skiing, and outdoor sports widely.